Dragana Stanimirov is a young, 19 year old piano student in Serbia diagnosed with stage IV ovarian cancer. As her body does not react anymore to chemo therapy she was offered a treatment with α high rate of success abroad for which 20000 euro is needed and her family doesn’t have. 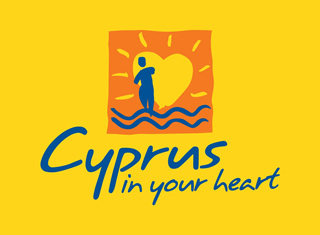 Musicians in Cyprus, have gathered to offer help and play, pro bono, the concert “Music for Dragana”. The concert will take place at The Cyprus Wine Museum, on Friday, July 20th, 2018. Amongst others will perform Zoe Paisanou Markou (guitar), Marios Markou (clarinet), Maria Petrou (violin), Anastasia Maximova Gonsales Moreau (soprano), Nicola Georgiev (piano), Galina Dimova Georgieva (piano), Corina Vasiliou (piano), Natalia Lezedova (piano), Marios Nicolaou (percussion). 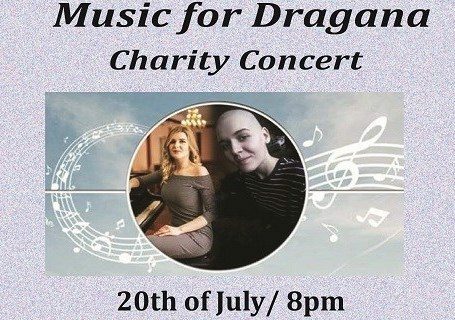 All proceedings from this fundraising event will be given from the artists to Dragana for her treatment as well as all collected donations at the concert where a charity box will be provided. Join us in this quest to help and offer a solid fighting chance for life…. 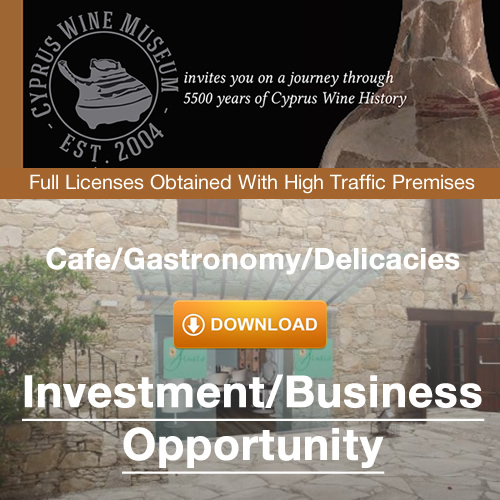 This entry was posted in Events at the Cyprus Wine Museum, News at the Cyprus Wine Museum and tagged charity, charity concert, Cyprus Wine Museum, Limassol.